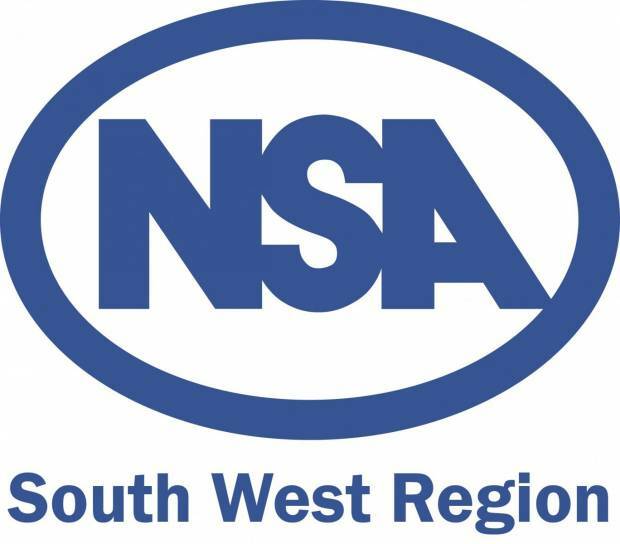 Last week the NSA South West Region held an open meeting on Halal and the sheep industry at the Waie Inn in central Devon, it was arranged to provide farmers with invaluable information on this important and often misunderstood issue. The meeting included presentations from Awal Fuseini, AHDB halal sector manager and Tanveer Parkar from the Halal Food Authority one of the UK halal assurance bodies. Awal began by outlining what is meant by halal in general and halal slaughter specifically, this included information on both pre-stunned and non-pre-stunned slaughter and the current levels of uptake of both in the UK. Further to this he moved on to the importance of the halal sector to the British sheep meat industry and the cull ewe trade in particular both for the domestic and export markets. Tanveer moved on to discuss the role individual Islamic festivals play in changing demand and the types of sheep that are sought at different times, he also outlined the changing demographics nationally and internationally that will impact on consumption in the future. Finally he outlined the potential opportunity for halal farm assurance to open up additional markets. From the number of questions and level of discussion both during and after the presentations it is clear that this is an important issue for discussion and one that is only likely to become more critical for a sustainable sheep industry moving forward. We would like to thank both Awal and Tanveer for taking the time to provide us with clear and thought-provoking presentations and those who were able to attend the meeting for contributing to the evening. We would also like to thank Crediton Milling for their sponsorship of the buffet we enjoyed after the event. The NSA policy position on animal welfare at slaughter is available here.